Fall and winter are great times for laser resurfacing but can be completed during the rest of the year, too. After your procedure, it’s essential to wear a sunscreen with an SPF of 30 or more to protect treated skin and maintain the results of your laser treatment. Treatment discomfort depends on the depth of the procedure, what area is being addressed as well as your tolerance for pain. Lightly-skinned Hispanic, Asian, and African American individuals can benefit from specific laser treatments, but those with darker skin may need to consider other options for skin rejuvenation. The results that you are able to achieve will depend highly on the professional completing the procedure. This person should have the required training and skill to improve your skin appearance. How your skin reacts to the procedure depends on your overall health and any medications and supplements you are taking. It’s essential to provide a complete medical history before beginning treatment. Several treatments are usually necessary for the best results. Depending on what type of laser used, you may have no downtime at all afterward, or you may need a couple of weeks to heal completely. 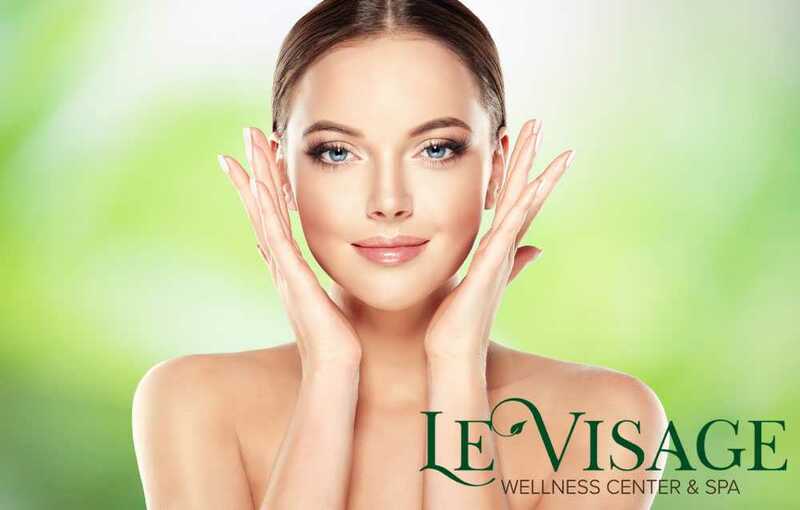 If you are thinking about laser treatment for facial and skin rejuvenation in Mukilteo, contact the experienced professionals at Le Visage Wellness at (425) 905-2410. We will be happy to discuss your options concerning the procedure during a private consultation where we can give you the information you need to make the best decision for you.